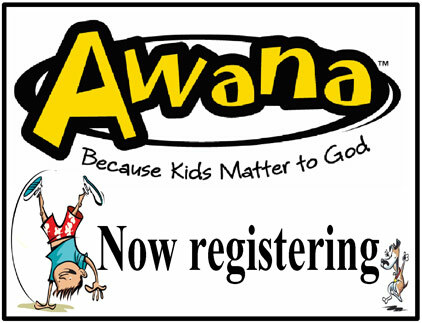 Awana embraces and fulfills our Lord's Great Commission. Join us! Please contact the Awana Commander at MABC with your suggestions, ideas, comments, or thoughts. We look forward to hearing from you. Please register online. Contact us with any questions. Our ministry serves children ages 3 years to 12th grade. We look forward to meeting you and your family. Use our online ordering tool to get what you need. After submitting an order, please pay when you come to club next. Sometimes parents ask us what items they need to purchase for their kids to participate in Awana at Mt. Airy Bible Church. 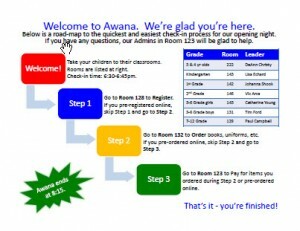 If you’re not sure what you need, please see our Awana Ordering Guide page. Or download a PDF version of our Ordering Guide, print it, and bring it with you on any Wednesday night. We want your opening night check-in experience to go smoothly and as quickly as possible. Please download our Opening Night Guide. It lets you know where to bring your children, where to register, and where to order books, uniforms, etc. On subsequent Awana nights, bring your children to their assigned classrooms. If you need to order supplies or have any questions, please go to our Admin Room, room 123. It’s open all year round. As always, please Contact Us if you have any questions. It’s always nice to hear from you. Our sister clubs around the globe. Pay for end of year awards. Families can choose to pay dues once a month or annually. The monthly amount is $5.00, paid the first night of the month. The annual amount varies by number of children in a family. At no time should dues be a financial burden to any family. If you learn of a family who needs help with dues, let us know. 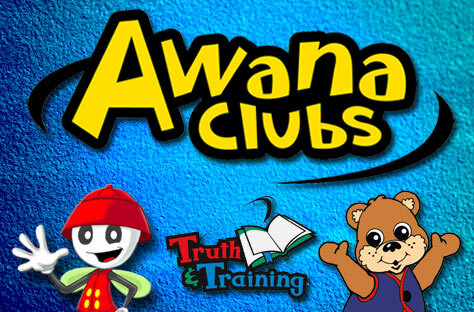 MABC's AWANA Ministry | Powered by Mantra & WordPress.